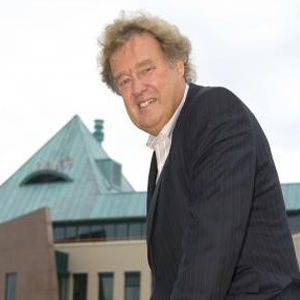 Mr. Henk Hutting co-founded Futerra and serves as Chairman of the Board. Mr. Hutting has a long and extensive track record in the renewable energy industry. He owns and operates wind farms in The Netherlands, Kenya, Curaçao, Aruba, and Jamaica and is involved in the development of new wind projects in Colombia and Honduras. His investment portfolio includes investments in solar technology, biomass drying and bioenergy projects in Brazil. Henk Hutting has access to an extensive international network to construct, finance and operate large renewable energy projects. He holds a Masters Degree in Physics from the University of Twente, The Netherlands.